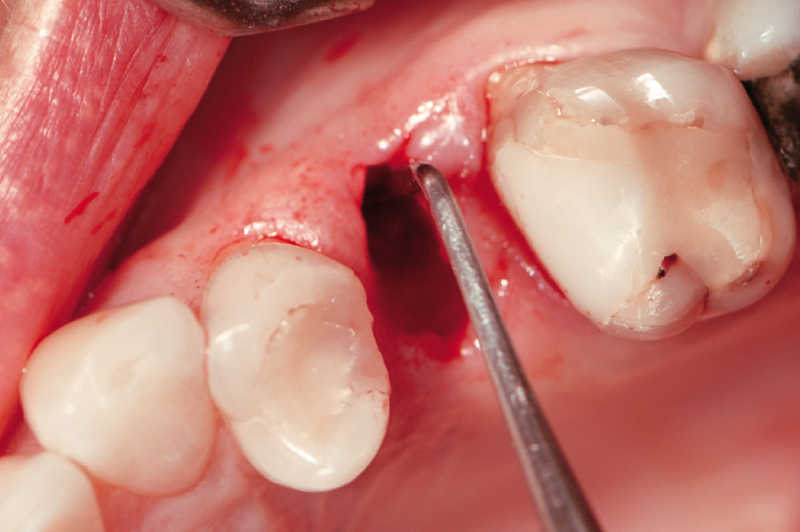 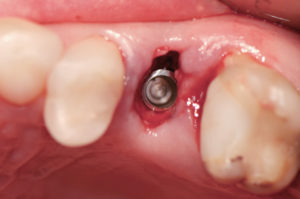 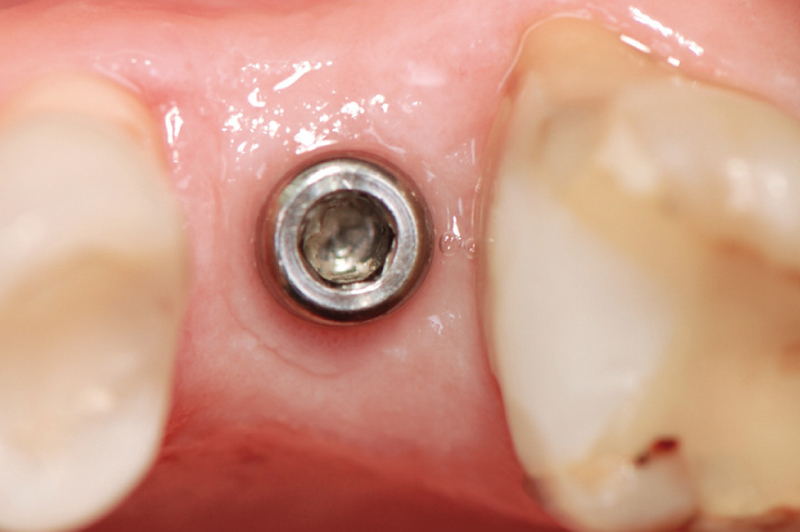 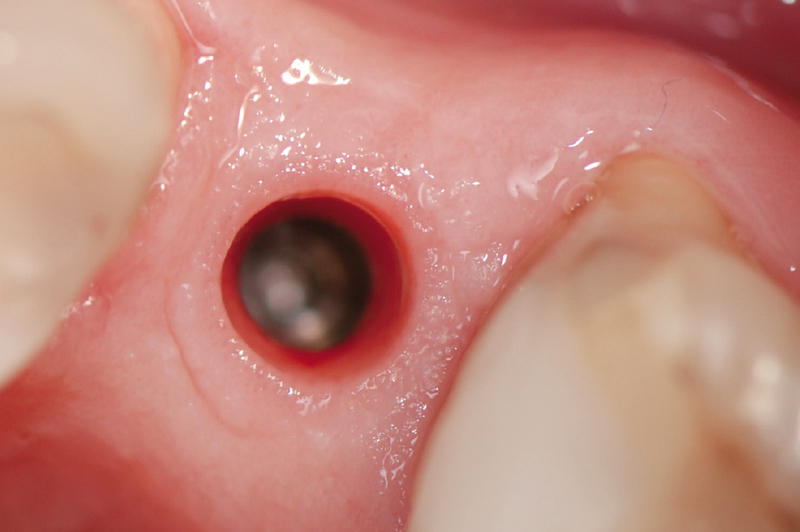 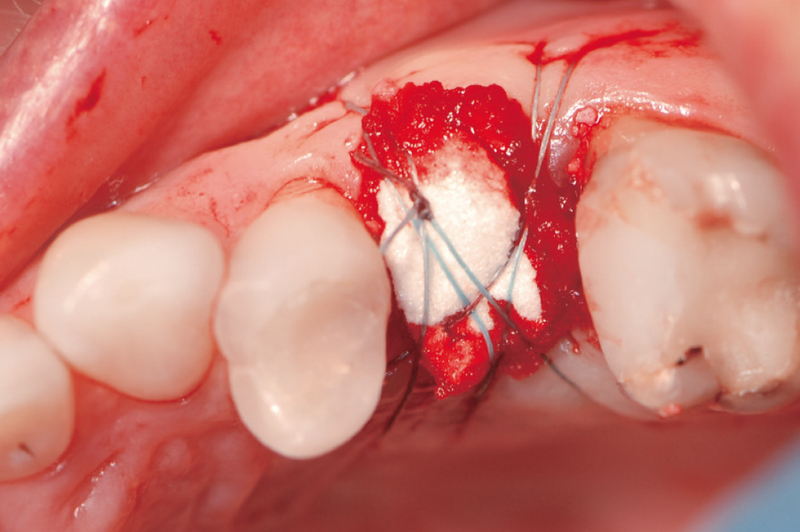 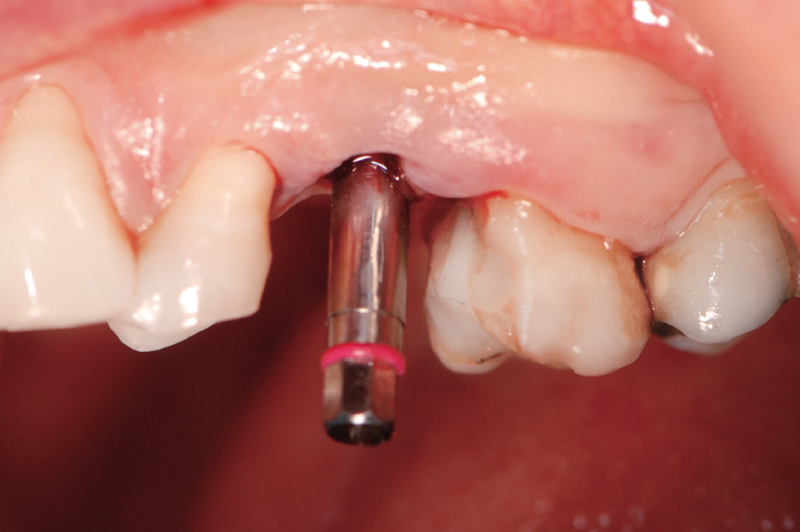 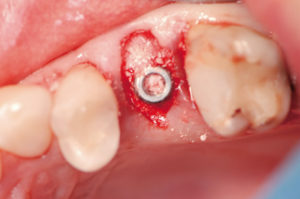 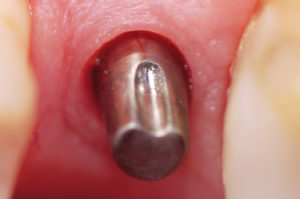 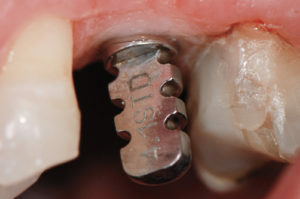 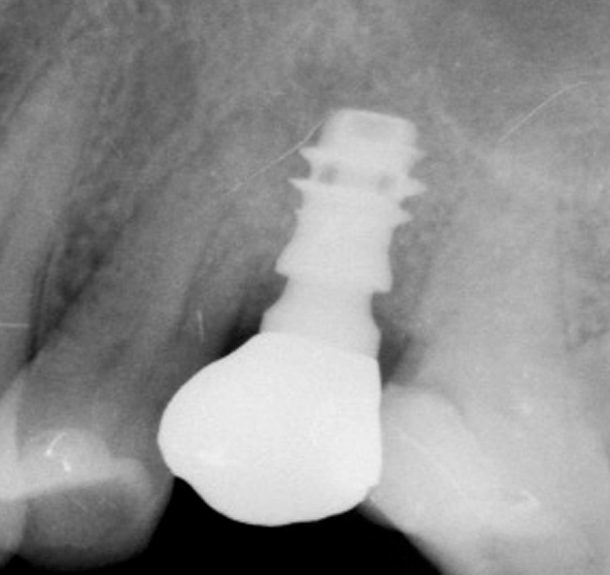 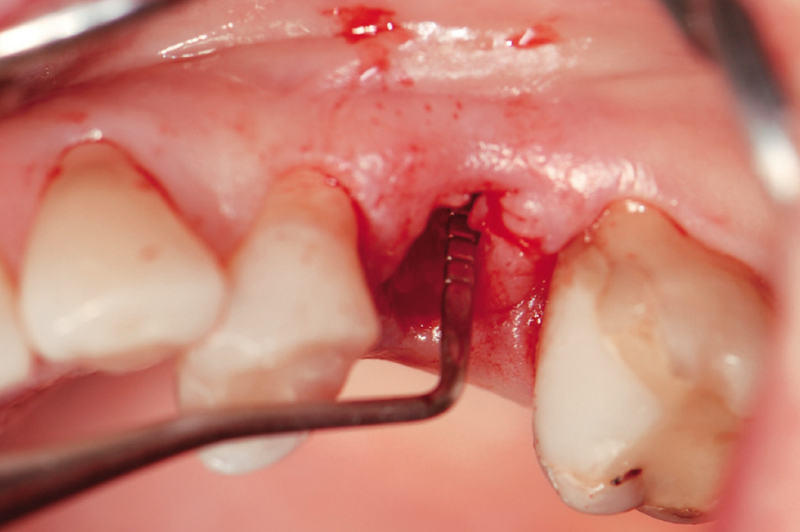 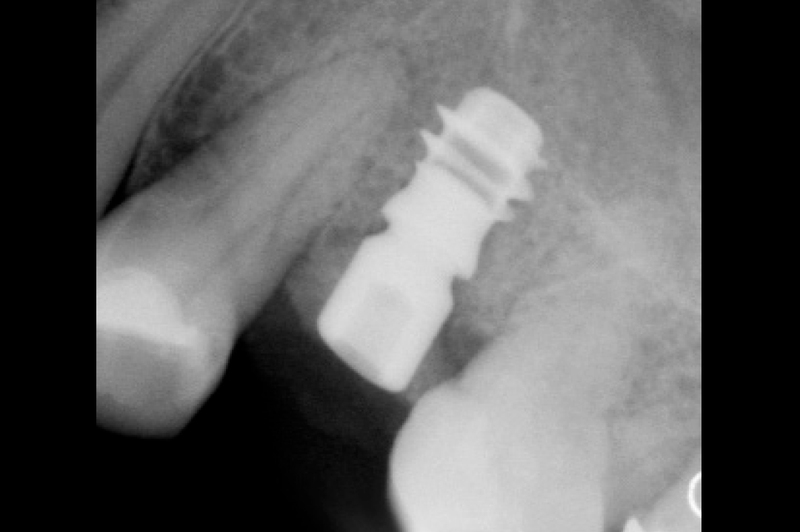 This case report illustrates immediate implant placement of a Leone 6.5 short implant for replacing tooth #25 of a 52-year-old female. 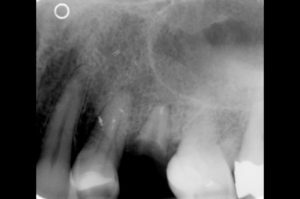 Clinical and radiographic examination revealed sufficient interdental space, sufficient ridge width, thick gingival biotype and a residual bone height of only 7 mm. A minimally invasive surgery was performed: atraumatic root extraction, flapless approach, immediate placement of an implant with a length of only 6.5 mm and immediate insertion of a healing cap for a one-stage surgical procedure. 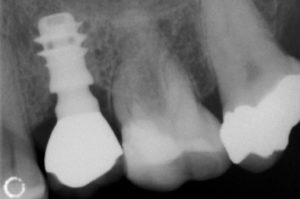 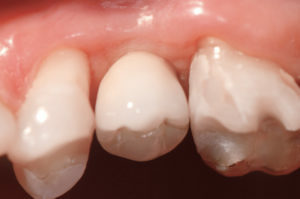 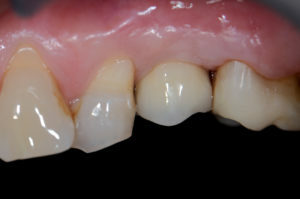 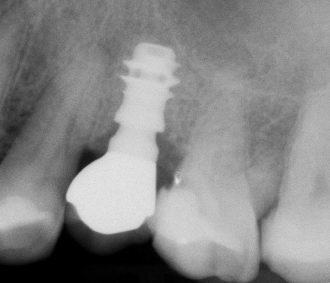 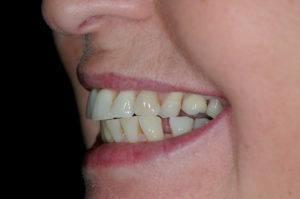 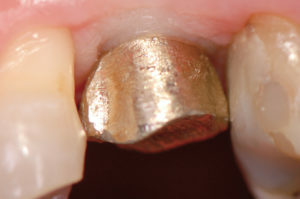 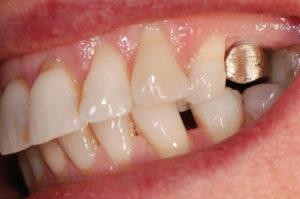 After four months of healing, an implant level impression was taken for the fabrication of an extra-orally cemented metal ceramic crown. 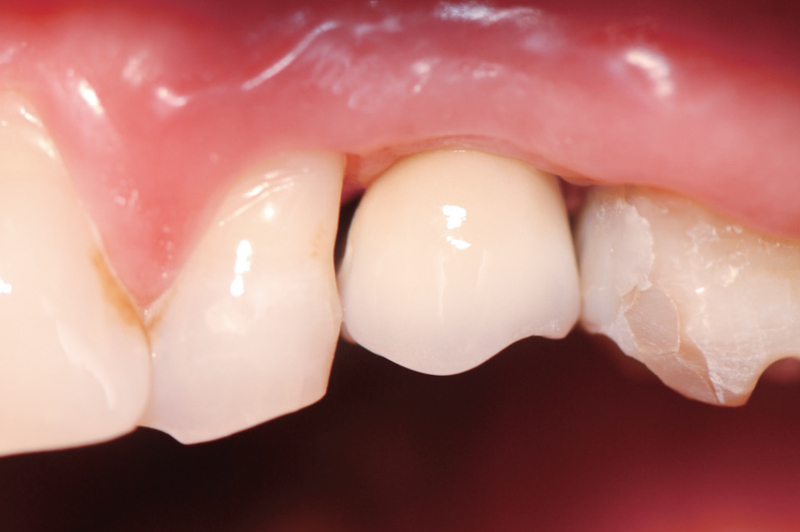 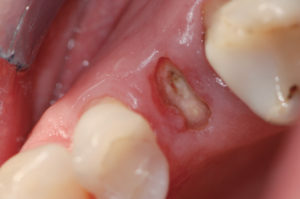 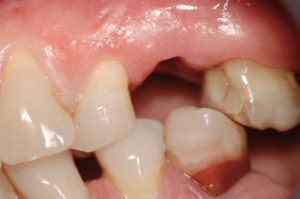 5-year clinical and radiographic follow-up demonstrate the maintenance over time of the achieved results: stable peri-implant marginal bone levels, stable peri-implant soft tissue levels and excellent gingival tissue health. The radiographic follow-up 8 years after delivery of the definitive crown shows the same situation: no peri-implant marginal bone loss can be observed.